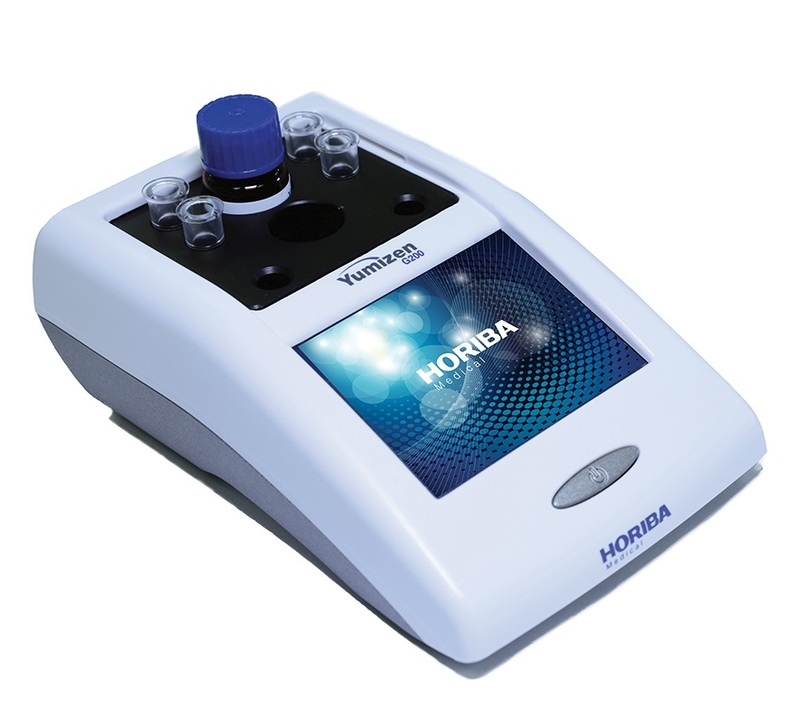 Horiba UK Medical has launched a D-Dimer parameter for its Yumizen G haemostasis range of instruments. The new Yumizen G DDi 2 (D-Dimer) reagent kit offers a key measurement and reference exclusion test for the diagnosis of deep vein thrombosis (DVT) and pulmonary embolism (PE). It can also be used for monitoring the progress and effectiveness of treatment of disseminated intravascular coagulation (DIC). The new reagent kit is available for its full range of coagulation instruments which covers the needs of any laboratory. The dedicated haemostasis portfolio includes the fully automatic Yumizen G800, Yumizen G1500 and Yumizen G1550, as well as semi-automatic Yumizen G200 and Yumizen G400 analysers. Using antibody-coated latex particles and measured via the immuno-turbidimetric channels of these instruments, the new reagent kit delivers D-Dimer results consistency across the range.